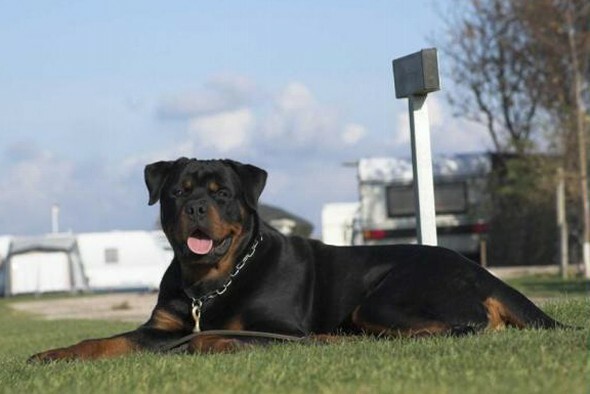 This Rottweiler male was not owned by Our Rottweiler kennel. 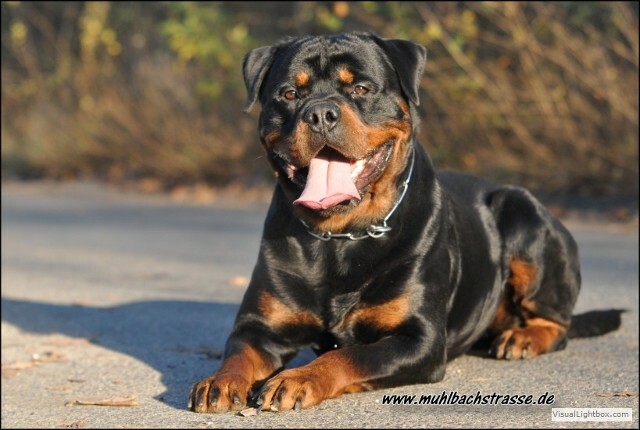 He was a ADRK Rottweiler male that produced amazing rottweiler puppies in Germany. 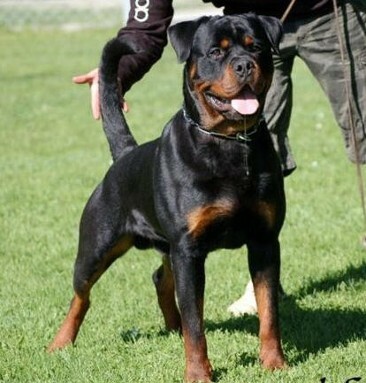 The Rottweiler breeder that produced this Rottweiler male is world known and has an excellent reputation in the Rottweiler world. 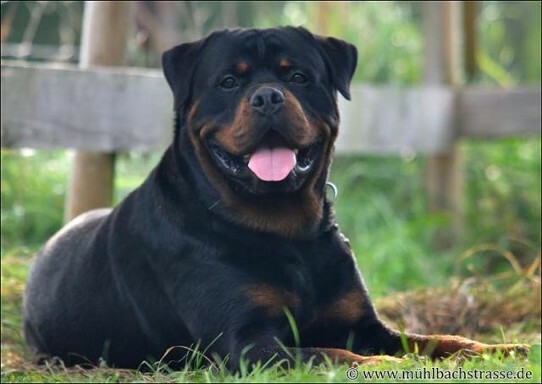 He was an amazing Rottweiler stud, and is known to produce in his offspring huge heads, excellent bone, dark eyes, black mouth, and excellent temperaments. 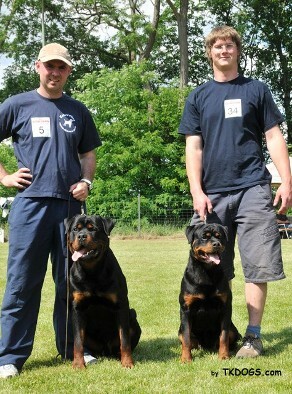 As Rottweiler breeders, I believe you would be happy with a Rottweiler puppy from this bloodline. Check out our Rottweiler puppies for sale.